I hope you’ll are doing well. It’s been such a long time since I’ve done a travel post. I’m so glad that my first post of 2017 is a travel post. 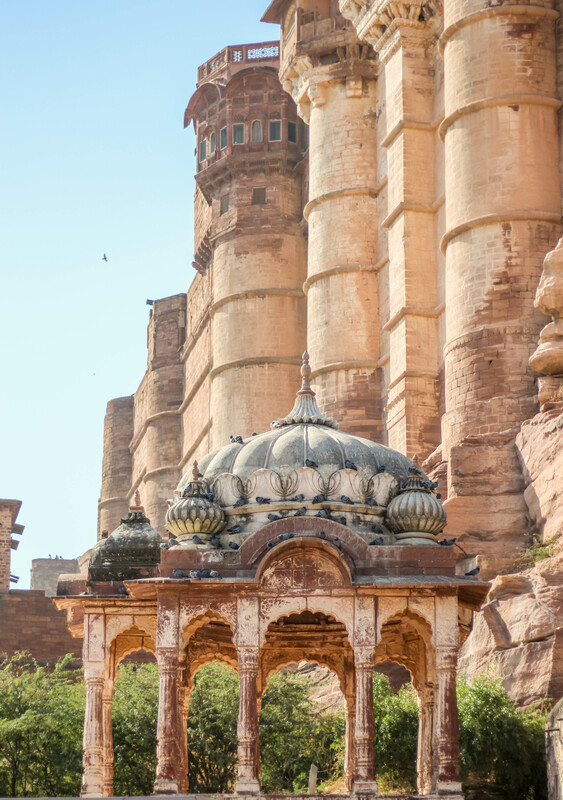 Jodhpur and Jaisalmer have been on my list for quite some time now and I am so glad that I finally got the chance to visit these beautiful cities through my college industrial visit. 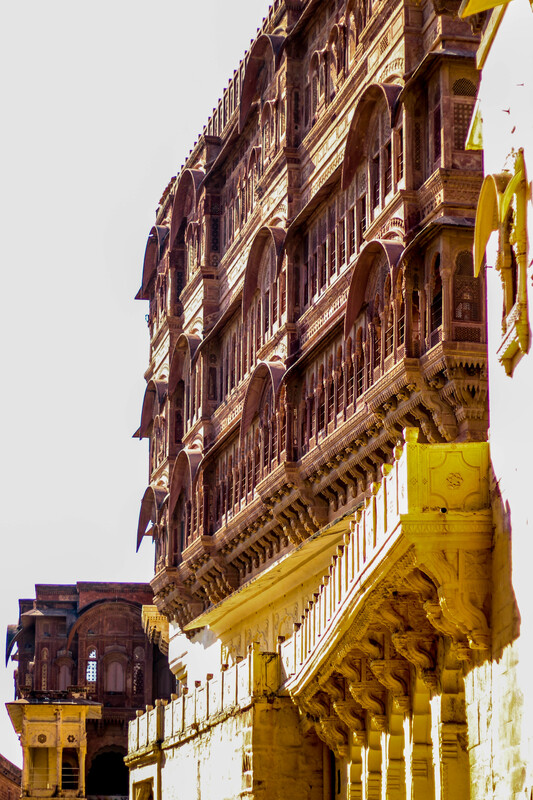 Jodhpur is the second largest city in the state of Rajasthan and is called the “sun state” because it has fantastic weather year round. 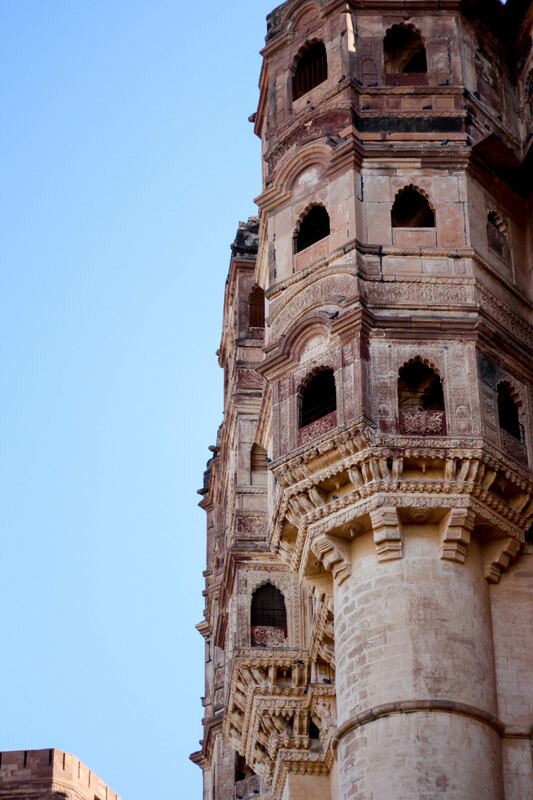 Jodhpur is very much a place of tradition. The people and the home decor are all bright vivid colors. 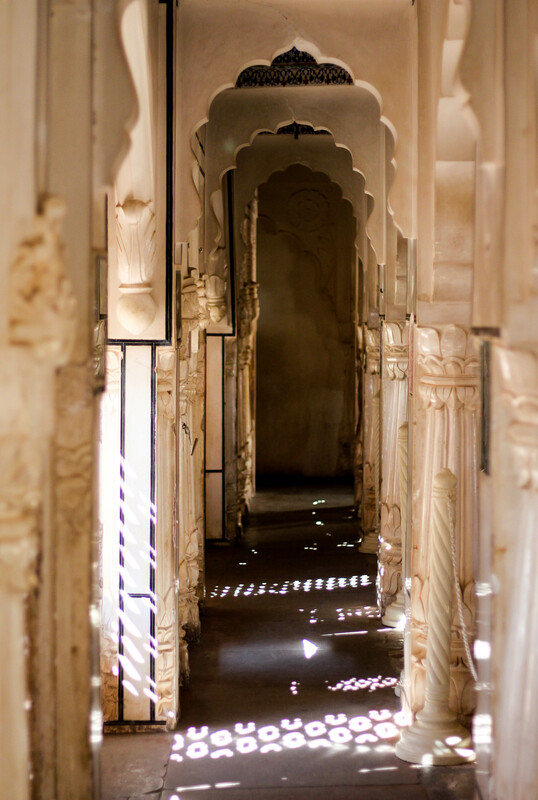 We arrived at Jodhpur around 9 in the morning and we went to our hotel, Garh Govind Resort, which was located 20 mins from the railway station. It was 6 degrees and the cold was biting and the wind blew mercilessly. The last time I felt the same was during my Ladakh trip last year. 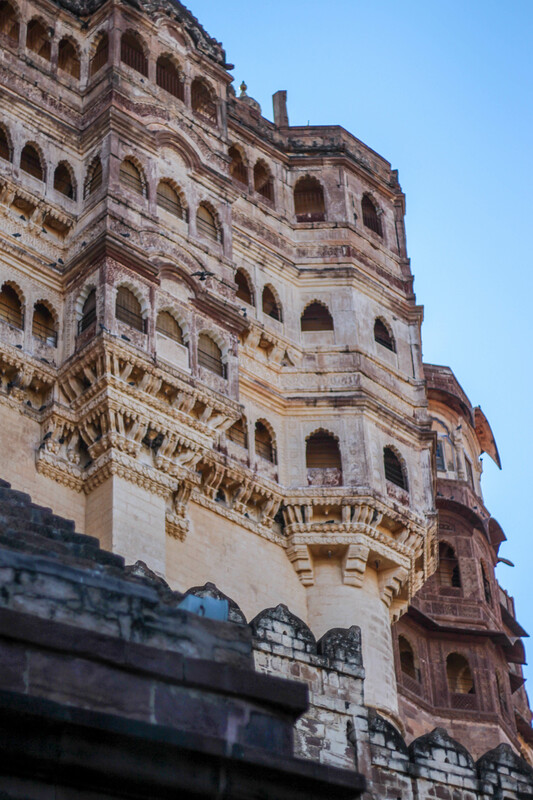 As soon as we reached our hotel we quickly grabbed a bite and around 11 am planned to kick start our journey with the Mehrangarh Fort – largest fort in Rajasthan being the first stopover. 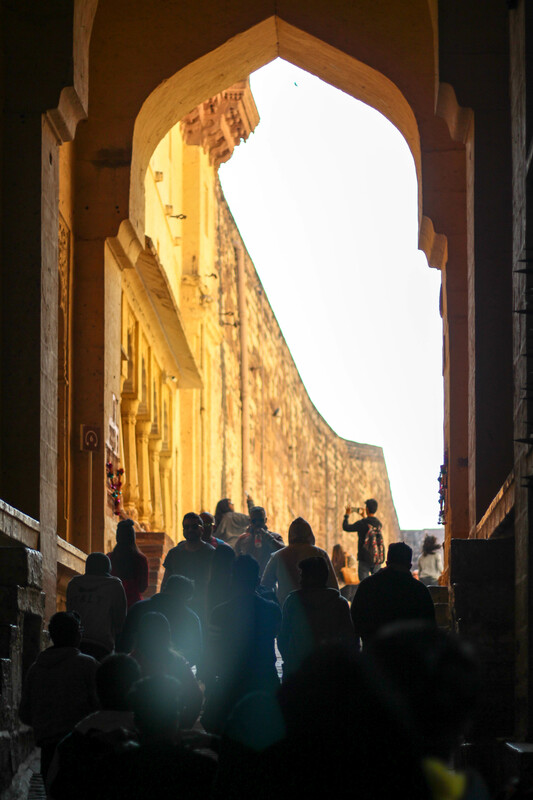 The fort was built in 1498 and one requires at least 3-4 hours to take a complete tour of this magnificent fort. It has museums, handicraft stores, etc. 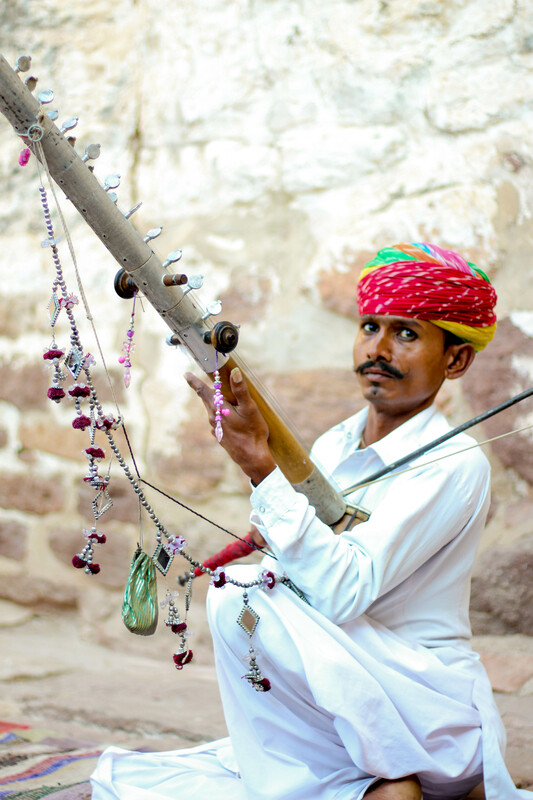 We decided to walk our way around the fort and caught some beautiful glimpses of life and culture in Jodhpur. 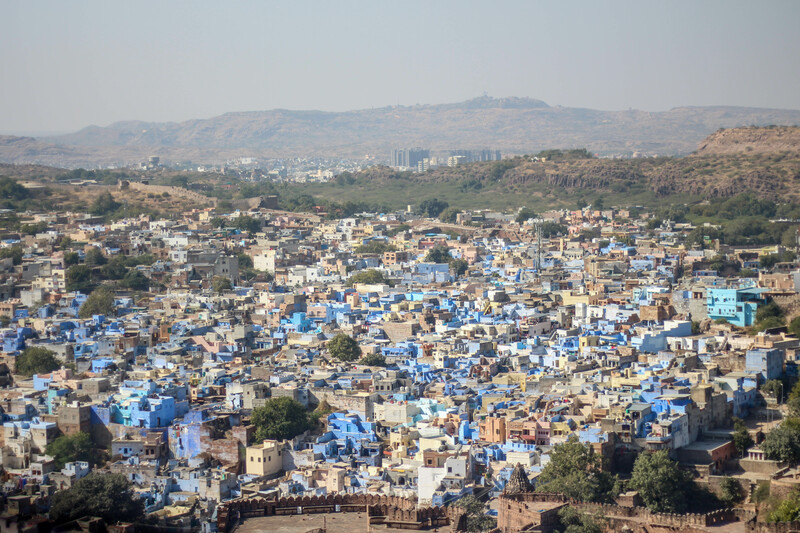 It gives a splendid view of the Blue City. 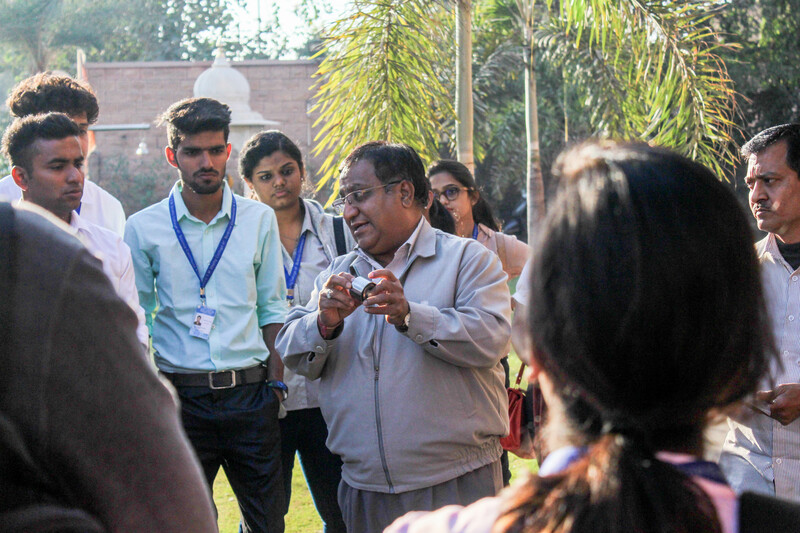 Post Mehrangarh, we visited an Industry called KANSARA BEARING LIMITED. The company supplies, exports and manufactures roller for bearings, taper bearing and cylindrical bearing. My traveling endeavors don’t end here. I’ll be sharing about my entire trip all weekend. Till then stay tuned for tomorrow’s post.